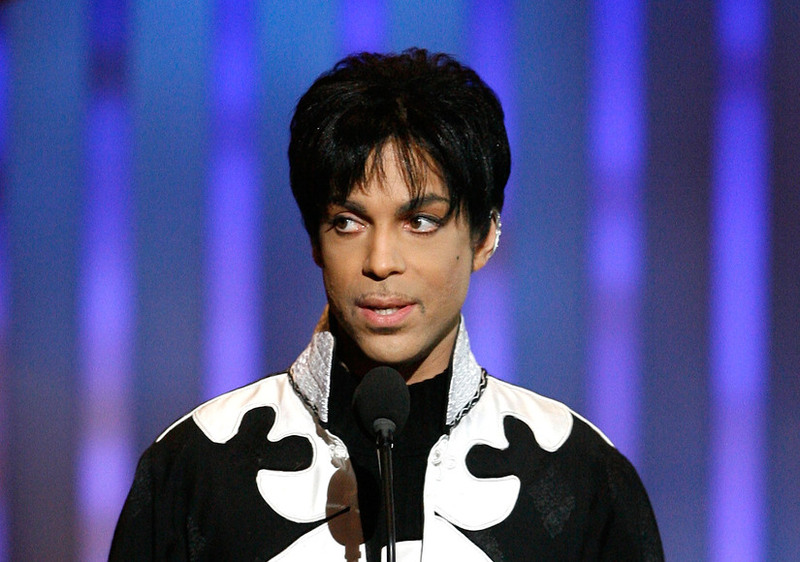 How soon ’til a movie musical based on Prince’s music? Have you seen the ABBA “Mamma Mia” movie? Lots of singing. Lots of their best songs. Well, you’ll be happy to know that a movie (with a similar style) based on the music of Prince is in the works! The rights to use Prince’s catalogue of songs was recently secured and Universal Pictures has confirmed a deal with the music icon’s estate. Word is, the movie will be an original story that uses Prince’s songs to help drive the narrative. You’ll remember back in 1984 Prince did something similar with “Purple Rain”. Personally, love the idea. Which other artists/bands should get the same treatment?